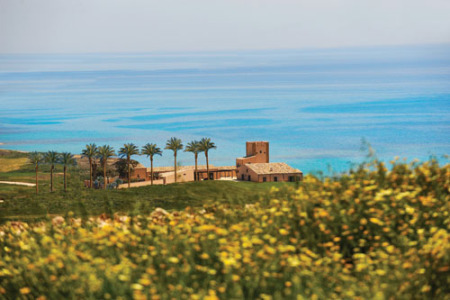 Verdura Golf & Spa Resort, Sicily Mark Murphy took advantage of one of the prizes he claimed with his Big Break win by putting on a fine performance last week’s Hassan Trophy. But while the Waterville player was desperate to clinch another sponsor’s invitation for this week’s Sicilian Open, it’s Killkenny’s Gary Murphy who comes out of retirement to tee it up at Ventura Golf and Spa Resort. Murphy, who turns 40 in October, announced he was quitting tournament golf at the end of last year. 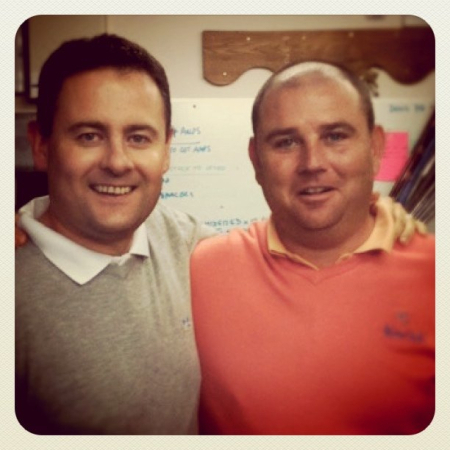 Murphy has since gone on to work outside golf, filming The Cut Line for Setanta - a series of TV interviews with European Tour players such as Padraig Harrington, Shane Lowry and Damien McGrane. It was therefore a surprise to see his name amongst the 11 sponsor’s invitations for Sicily, especially considering the fact that it was Mark Murphy who had pleaded for another chance to show his stuff in Morocco last week. No-one, it appears, was listening and it’s Killenny’s Gary who gets the nod alongside the likes of John Daly, Costantino Rocca, Barry Lane, Paul Broadhurst, Mathias Gronberg and two-time European Tour winner Banden Grace. Of course, Mark Murphy has enjoyed several European Tour invitations in the past and will tee it up in this summer’s Irish Open at Royal Portrush as part of his prize for winning last year’s Big Break Ireland reality TV series. 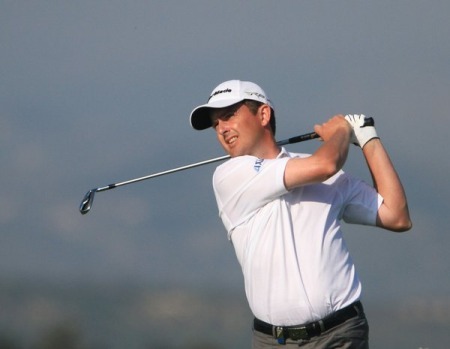 And so Gary Murphy is one of six Irish players in action in Sicily, where Matteo Manassero is the headline act having failed to qualify for next week’s Masters Tournament. Paul McGinley returns to the fray after jet-lag and illness forced him to withdraw in Morocco with Gareth Maybin, Peter Lawrie, Shane Lowry and Simon Thornton completing the list. Gary Murphy has been handed a late lifeline that could help him save his card - a date with Tiger Woods in Australia. The Kilkenny star feared that this week’s wind delayed Castello Masters in Spain could be his last start of the season. But it has emerged that next month’s Australian (JBWere) Masters in Melbourne - where Woods will tee it up for an estimated $3m plus (€1.66m) appearance fee - will now be co-sanctioned by the European Tour. Darren Clarke and Gary Murphy came up short of their goals as the regular European Tour season ended in Hong Kong and Melbourne. Clarke finished tied 11th in the Hong Kong Open but finished 61st in the Race to Dubai standings and so failed to qualify for next week’s Dubai World Championship by just €7,382 from Jamie Donaldson. In the end, the top 120 in the Race to Dubai kept their cards but Murphy must now head for the Qualifying School finals as he finished €15,942 adrift of last man Seve Benson in 124th with €234,844. Gary Murphy has been handed what could prove to be a vital sponsor’s invitation for next week’s $6m Barclays Singapore Open. Derek Murray will be keeping a close eye on the progress of client Gary Murphy this week.Gary Murphy hopes some magic sticks will help him save his tour card with a last gasp Singapore fling. Peter Lawrie hits off the 15th at Verdura Golf and Spa Resort. Photo Jenny Matthews/www.golffile.iePeter Lawrie rebounded spectacularly from a devastating second round meltdown in Morocco last week to grab the first round lead in the Sicilian Open with an eight under 64.